Full Description: 105 Beach Lane is a beautiful 4.588 acre wooded lot over looking #6 fairway and green. 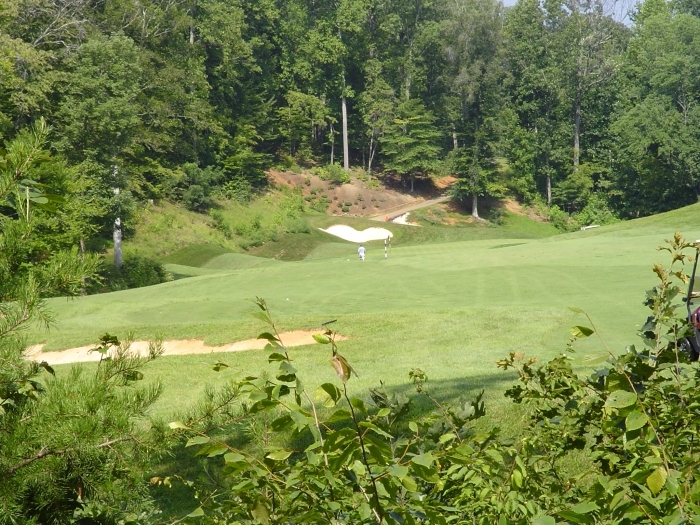 Located in Poplar Grove Golf Community and on a Sam Snead Design Championship Golf Course. The lot has county water and a great building site. This is a perfect lot to build your dream home on.